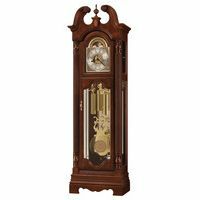 This is a walnut parlor clock in good condition. The case is in nice shape considering its age with no missing parts. 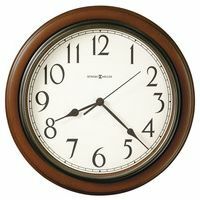 The clock runs for a few days and stops, it also sometimes will ring an incorrect hour. The dial is a little worn as seen in the pictures but still looks good. The original glass is terrific even with some wear on the left. 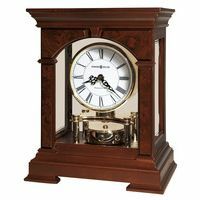 The clock is 23 inches tall and 14.5 wide. With a little cleaning and some work this will be a great Welch clock.